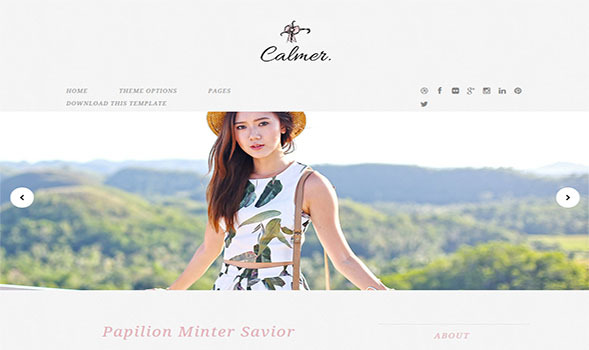 Calmer is a stylish & luxury blogger template especially made for bloggers who love to share their stuff, all about fashion, looks, live, travel, own hobby and more. You can use this blogger template for any purpose you want or just like a simple personal blog. With the help of Minimalistic look and Simple combination of Colours your website will achieve perfect layout.